This unique mask’s active fizzing formula effectively cleans pores and helps target blackheads. Technology activates upon application, helping to open pores, decongest skin and facilitate blackhead extractions. Sulphur provides anti-microbial benefits to help keep skin clear. Kaolin Clay absorbs excess oil and purifies the skin . Apple Fruit Extract helps hydrate the skin. Apply to areas of congestion, and allow 3-5 minutes to fully activate. 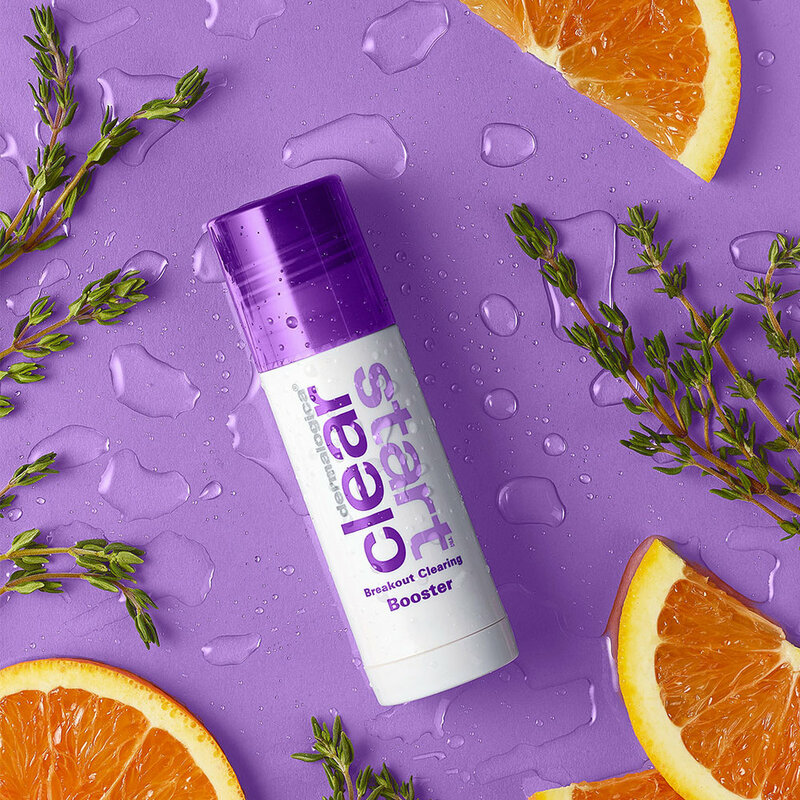 Rinse thoroughly and follow with your recommended Clear Start product. 2-3 times a week, more if needed. Apply directly to blemish or breakout area, or apply a thin layer all over the face under moisturizer for breakout prevention. Use morning and night as needed.